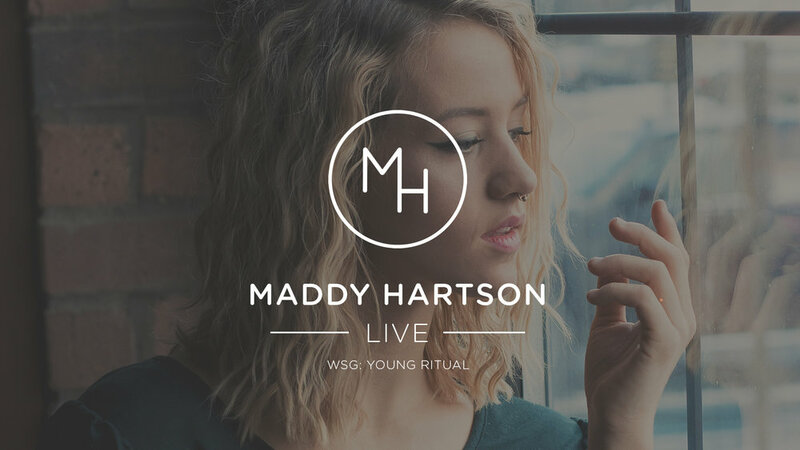 Join us for a special concert featuring Maddy Hartson, local barista and up-and-coming artist. Also featuring artist Young Ritual. Doors are at 6:30pm. Get your tickets in advance, as space is limited. Tickets are $12 advance / $14 at the door.